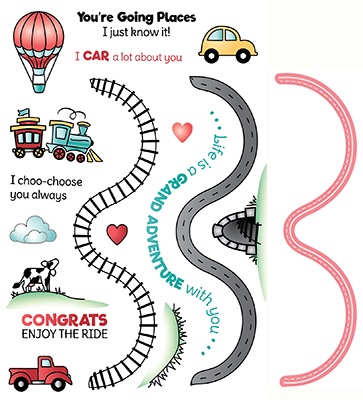 You can even make them travel on a HIDDEN track by using the curviest of curves die that is included! 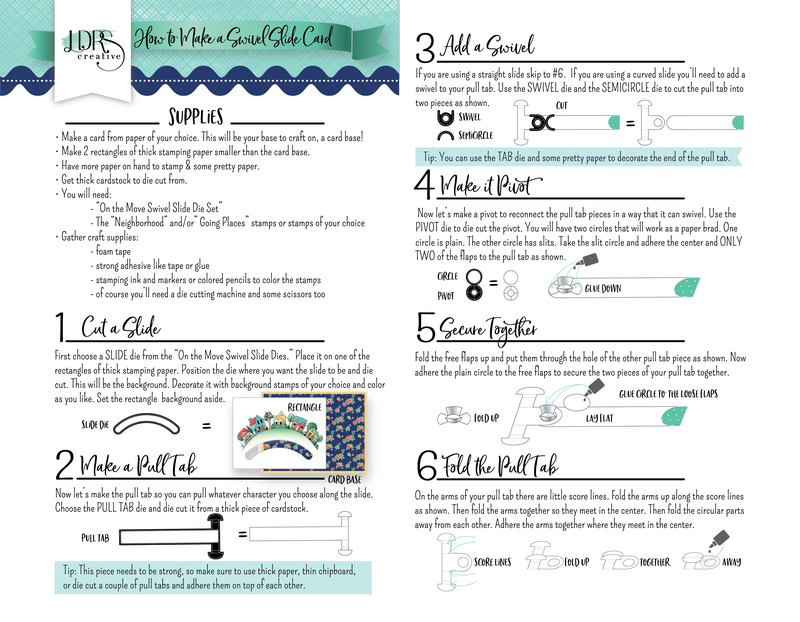 Use this set with the Swivel Slide Tab Master to make it super fun and easy to move your images through the curvy track. 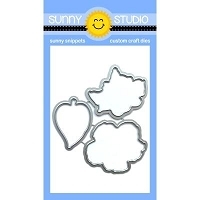 This photopolymer stamp set gives you all you need to create the most fun projects. 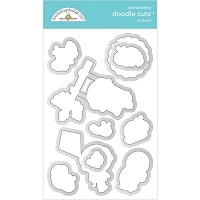 The overall size of this stamp set measures 4"x6". The die is approximately 6" long. 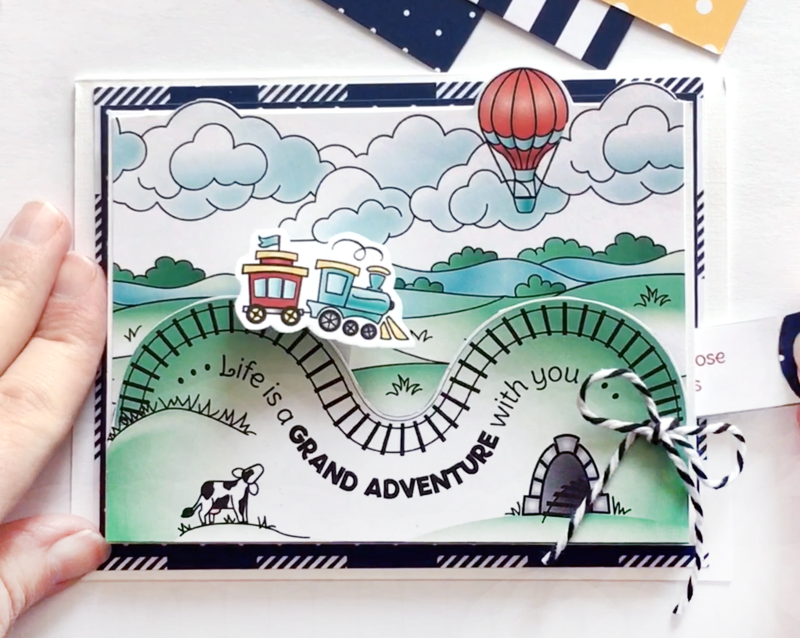 Coordinates perfectly with these On The Move stamp & die sets: Swivel Slide Tab Master, Jump To It - Swivel Slide Add-On, Around the Bend - Swivel Slide Add-on, Going Places, Landscape, and Neighborhood, as well as our other LDRS interactive die sets.